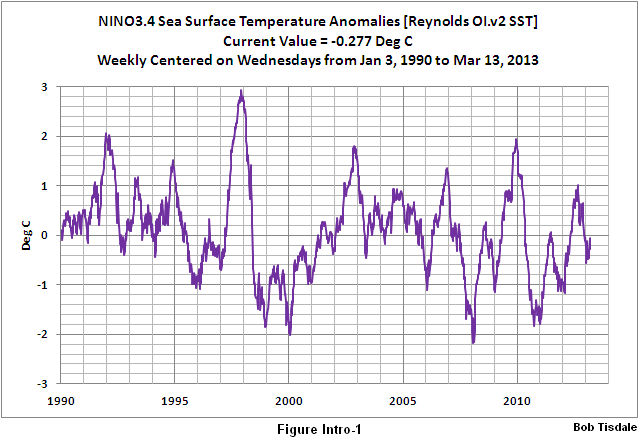 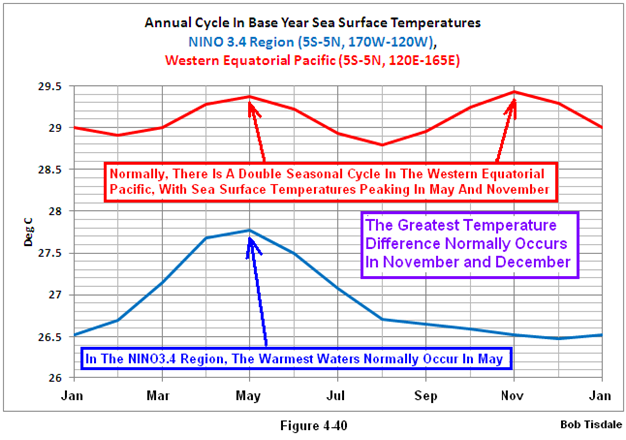 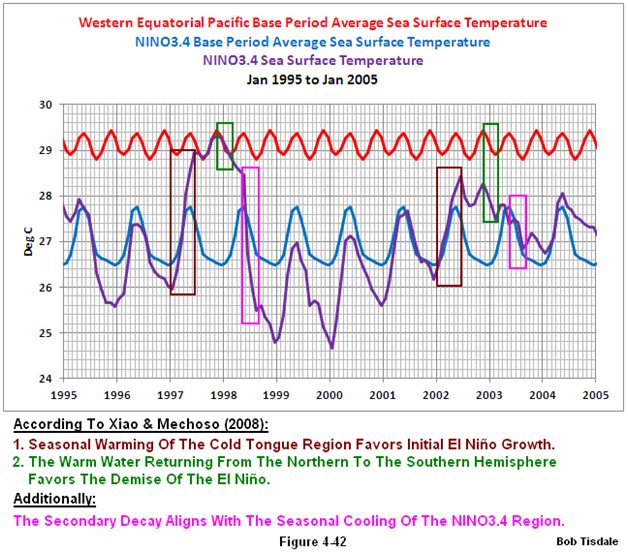 17 Responses to Why Do El Niño and La Niña Events Peak in Boreal Winter? 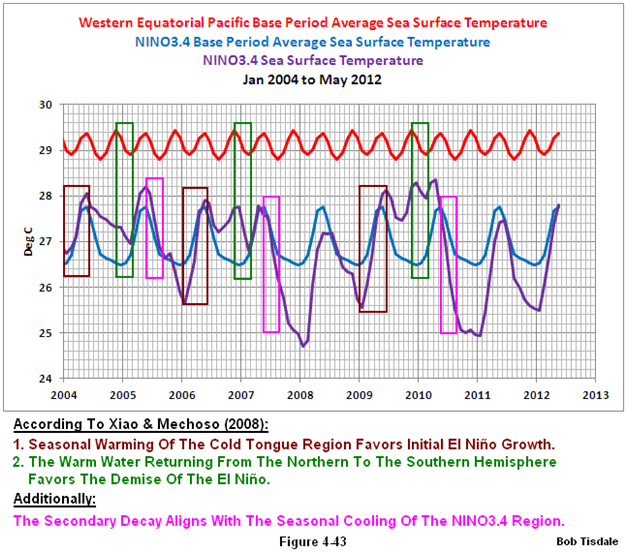 Pingback: Wow! 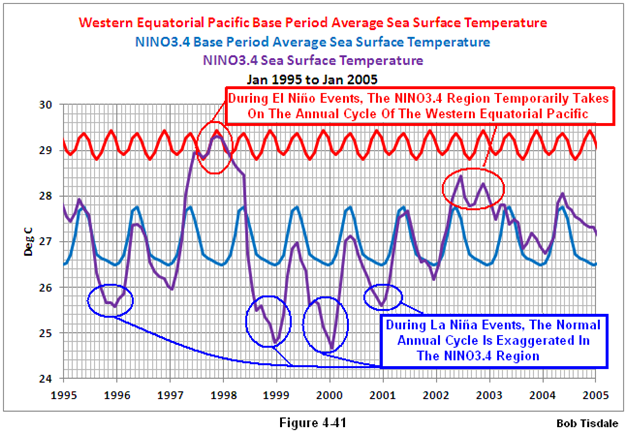 ECMWF Long-Term Weather Model Is Predicting a Super El Niño and I Mean Super | Watts Up With That?